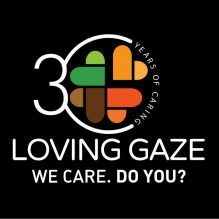 Loving Gaze is run by a multicultural team of 150 Nigerian professionals, Italian expatriates and international volunteers. Our team includes medical, educational and administrative professionals. 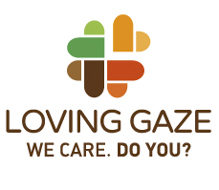 We also employ 12 social workers who play a key role among all our activities. Born on 24th June 1955 in Italy. After almost 30 years of Medical Practice in Italy as Anesthesia and Intensive Care Specialist in the major hospital of Rimini, she joined St Kizito Clinic in Lagos in 2009 as Medical Director. Born on 25th August 1971, she worked as Senior Registrar at Port Harcourt Teaching Hospital and Enugu Teaching Hospital, she joined St. Kizito Clinic on 2009 as Medical Officer and later as Project Manager. Born on 30th November 1971 in Italy, after many years of experience as Financial & Administration Director in private companies in Italy, in 2005 she came to Nigeria as Country Director in Nigeria for AVSI Foundation, an International ngo with head quarter in Italy.